TALK ABOUT IMPECCABLE TIMING. 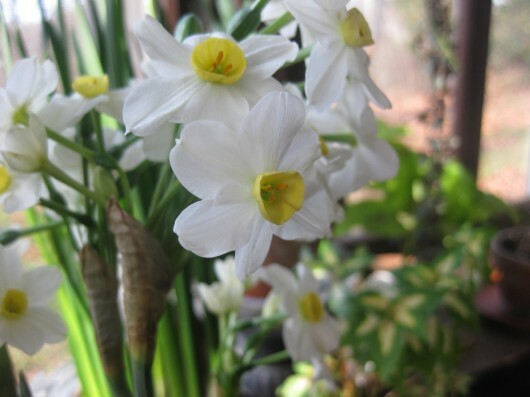 Narcissus ‘Winter Sun’ bloomed in my window garden this week, just when my soul cried out for something uplifting. And what could be more hopeful than a bulb which produces, only 4-6 weeks after planting, a bevy of brilliant buttery cups, snow-white petals, and a soothing April perfume? Furthermore, this tropical traveler is a great decorative asset. How cheerful its flowers look in a winter window which features mostly ferns and vines. They are stunning, too, when used as temporary ornament for the dining or occasional table. Placed in the dining room, you can be certain that Winter-Sun’s scent will not clash with the aroma of the food you serve. For its air is not strong and musky like the ‘Ziva’ paperwhite. Rather, it has a soft, sweet, and close breath which is detectable only when the nose is upon the flowers. 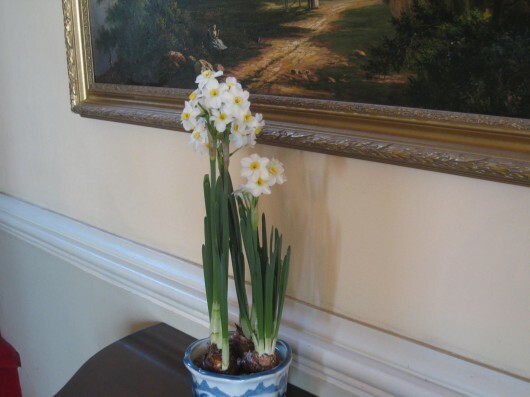 Culture: Like all paperwhites, Winter Sun’s beauty is easily achieved. Plant 3 bulbs in a 6-inch bowl of pebbles and water (I planted mine in the blue and white china bowl pictured above). Then, one week later, pour the water off and replace it with 5 parts water to 1 part gin. The gin will restrict the height of the flowering stalks, and keep them from falling over. If you set the bulbs in a fairly sunny window — south and east exposures are ideal — flowers will emerge in just 4-6 weeks. And each stem will produce a complete bouquet, with some 6 to 15 blossoms. You can count on these to last for weeks if house heat does not exceed 65 degrees. Need a giant dose of winter cheer? Get this tropical bulb. It is the most dazzling and unusual member of the Paper-white clan. 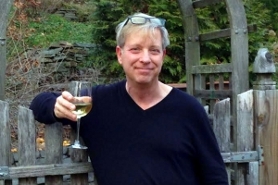 for your contribution to making the world a nicer place. Pam – What pleasant words to read this morning. Thank you. The flowers are beautiful. Where did you get the bulbs? I know what you mean about feeling “glum” after watching the evening news. Flowers, especially the fragrant ones, are a terrific antidote! Adele – Yes, fragrant flowers in the house do wonders for the soul! I ordered the bulbs of Winter Sun from this place. Price of stamps – What kind words to read this morning! Glad you enjoy this site. 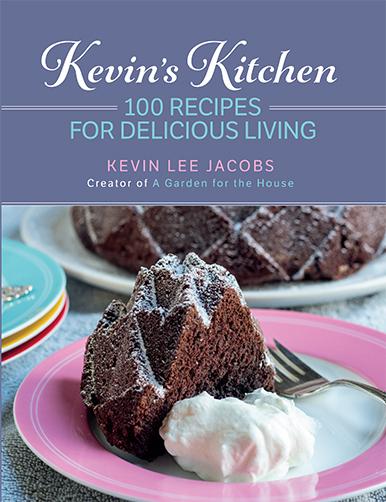 Kevin Lee, What might I use in place of gin? Don’t drink. I have had them grow so tall, they had to be staked. Love them. Thanks for all that you do. 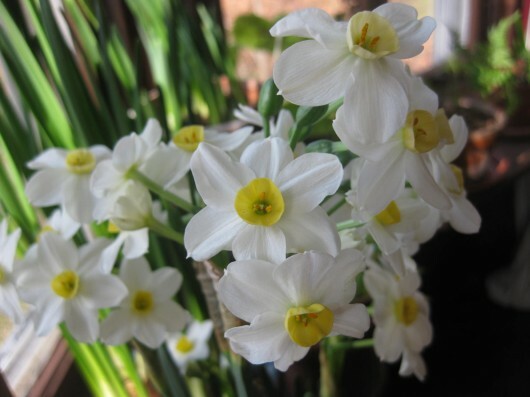 I am leading a Solstice event and giving out Winter Sun bulbs and I have included a link to your blog on my website for people to learn about the Winter Sun narcissus and how to get it to bloom. Oh, does your event sound like fun. Wish I could be there! For me (and I guess for you, too), the Winter Solstice marks the first day of spring.